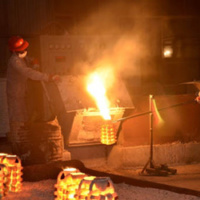 Water glass and Silica sol casting make china casting industry special all over the world. 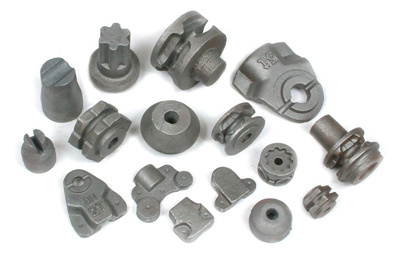 The main differences are the surface roughness and the casting price. 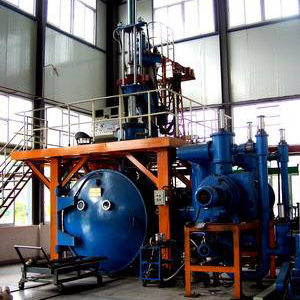 Most foundries made casting our of water glass process in China 10 years ago. 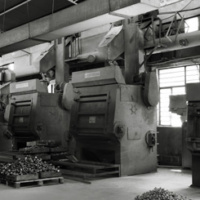 Only few casting foundries change to silica sol process nowadays. 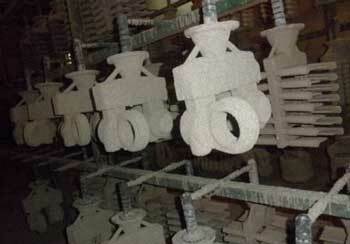 However, OTTOMMO Casting keeps both processes and makes more options for our customers. 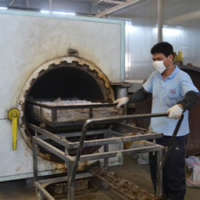 We use domestic wax and dewax into high temperature water. 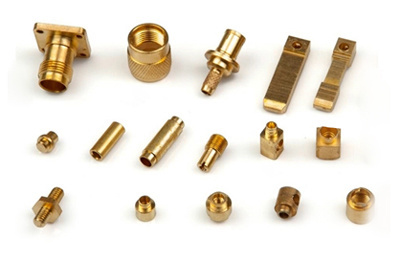 Most importantly, ceramic mold material is water glass quartz sand that is very cheap locally. 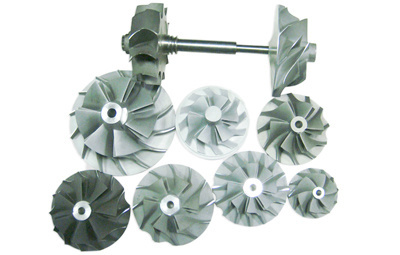 Therefore, the surface finish and the accuracy of the casting will not be that good. But it is still weight better than sand casting process. We use high temperature wax and dewax into flash fire. 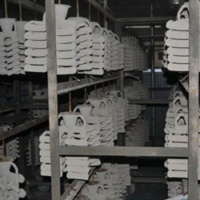 Meanwhile, ceramic mold material is silica sol zircon sand that is more expensive than quartz sand. 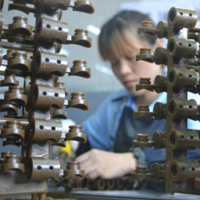 Therefore, the surface finish and the accuracy of the casting will be very impressive. 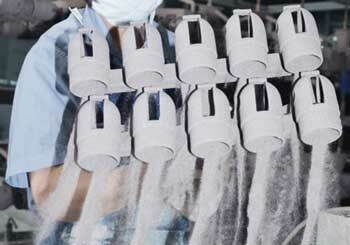 Silica sol investment casting is our main production line right now. 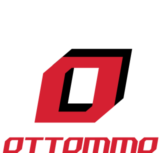 Vacuum casting capability makes OTTOMMO Casting special to you. 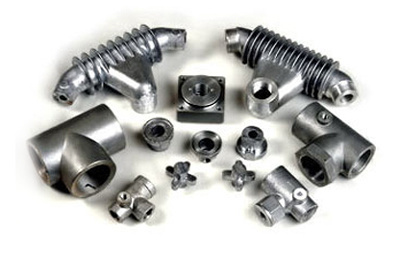 We can make quality and complex castings by our vacuum furnace with low price. 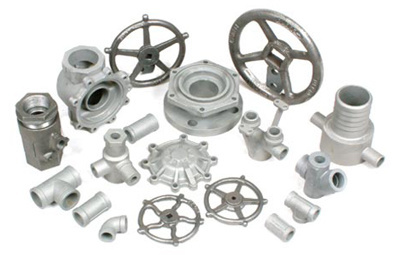 The only one difference between normal investment casting and vacuum casting is pouring process. 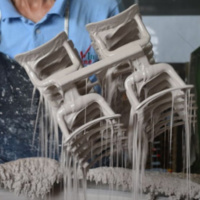 In order to achieve optimal casting properties, we have to pour the metal into vacuum furnace. 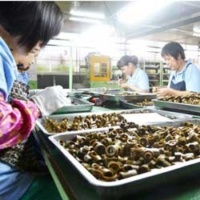 We melt high nickel alloy or supperalloy and pour the metal by evacuating air in an enclosed area. 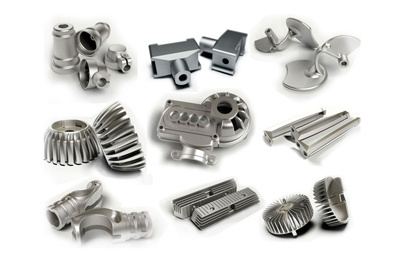 As a result, we can achieve complex and difficult castings successfully.